Badplaas, South Africa – Forever Badplaas is proud to announce their SAAHSP (South African Association of Health and Skincare) Spa Membership after they recently opened the new Spa at Badplaas. SAAHSP Membership certificates were awarded to the Hydro Manager, Assistant Hydro Manager and five Beauty Therapists. SAAHSP, a non-profit organisation, was legally constituted to protect the public interest in relation to the Spa and wellness industry inclusive of beauty, somatology and spa treatments within South Africa. “Being registered members of SAAHSP is a privilege and gives us a higher professional designation that provides our passionate Spa team with platforms to improve their knowledge and staying up to date with the industry and trends which ultimately provides our guests with quality Spa treatments. 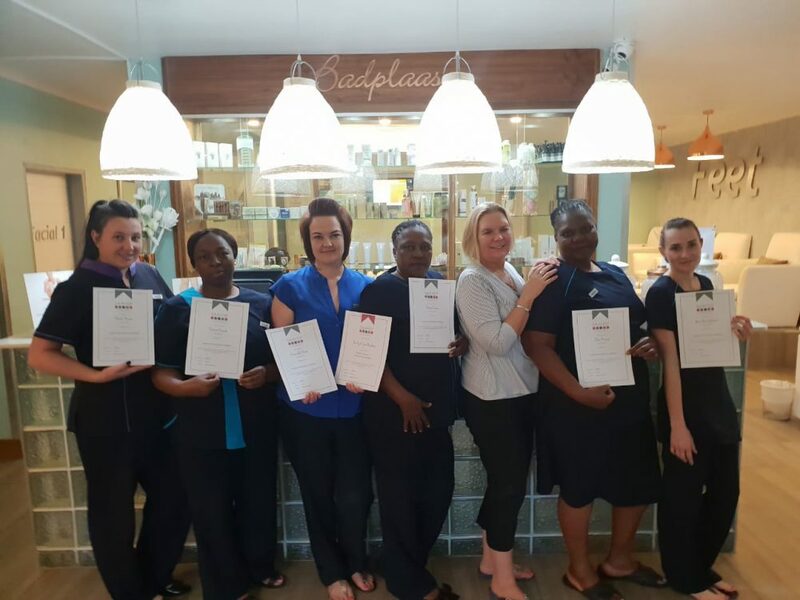 This membership also reflects the professional integrity of the Spa as well as the team”, said Johan Bezuidenhout, Senior General Manager at Badplaas, A Forever Resort.